Manufacturer of a wide range of products which include hydraulic pump. 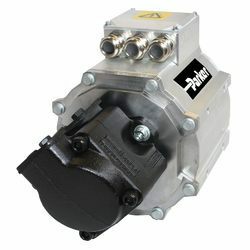 We offer Parker Hydraulic Pumps to our clients. Our purpose is to offer our customers a high quality product, latest manufacturing technologies along with technical support. Looking for Hydraulic Pump ?